Hello everyone and welcome to the first entry for our Musandam expedition diary. 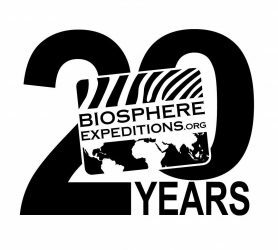 I am Matthias, your expedition leader, and founder & executive director of Biosphere Expeditions. 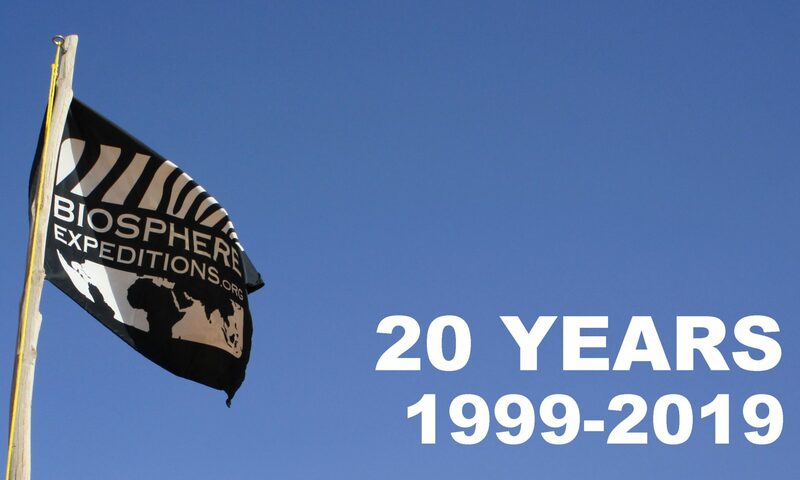 Not long now until the expedition. I will be a few days ahead of you, first in Dubai and then in Muscat, progressing our plans for a marine protected area with decision-makers and officials in Oman’s capital. I hope your preparations are going well and you are SWOTTING UP ON REEF CHECK as you should – see your dossier as to why. I look forward to meeting you all at the Dubai assembly point as per the dossier. Some of you will meet us in Khasab instead of Dubai and if you are PLEASE TELL ME NOW so that I can make a note. Otherwise we’ll be looking for you in Dubai, which will hold everyone up. If you are coming to Dubai as per the dossier, you do not need to tell me. I’ll just assume you’ll be there. A map of proposed survey sites is below. Now for the changes: Rita Bento has found love and is moving to Brazil. Congratulations for your wedding and all the best for the future. We have parachuted in Dr. Jean-Luc Solandt, our old friend from the Maldives expedition and coral reef expert from the Marine Conservation Society, to pick up the baton as expedition scientist. He certainly knows his fish and invertebrates and will put you through your paces. Apart from looking at corals, we’ll also help out with birds, sooty falcons to be precise, this year. I’ll be in touch again from the ground in Muscat, if not earlier, and with my mobile phone number in case of emergencies. Until then, enjoy your packing and safe travels.